A delicious cupcake idea for summertime! 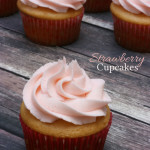 This easy to make Strawberry Cupcakes Recipe uses a doctored cake mix and is topped with strawberry buttercream frosting! 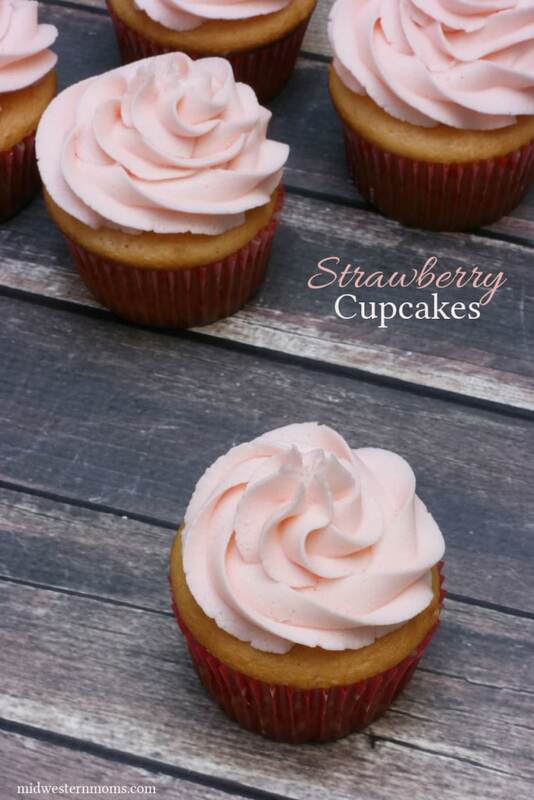 I did use a box cake mix for these cupcakes – but not a strawberry mix. I just used a white cake mix and spruced it up a bit. Then I topped it with strawberry flavored buttercream icing. These would be fun cupcakes to use for Valentine’s Day or for summer time. However, if you are like me, you could eat them anytime. The cupcakes have just the right amount of strawberry flavor to them. It isn’t overpowering at all. A delicious cupcake with a hint of strawberry! 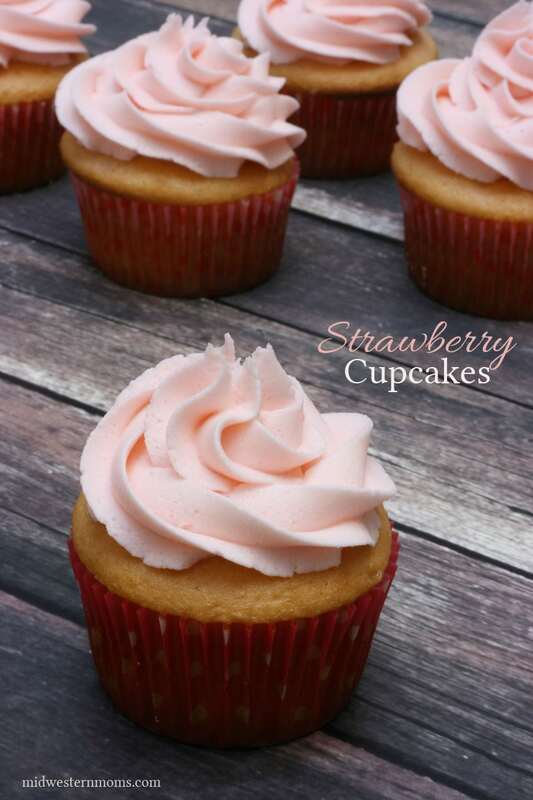 Delicious Strawberry Cupcakes with just the right amount of Strawberry flavoring. 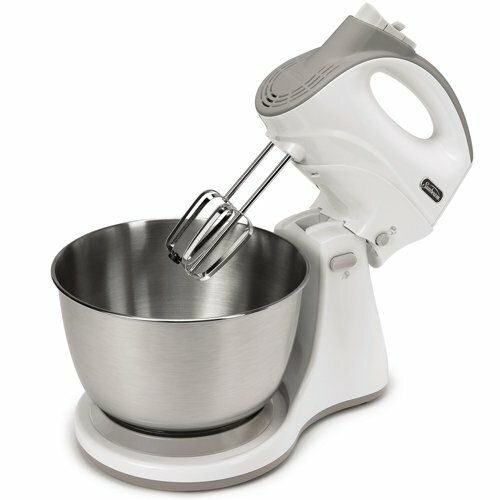 In you mixer, mix the cake mix, sour cream, vegetable oil, eggs, soda, and strawberry extract until well blended. Bake in the oven at 350 for about 18-20 minutes. Allow the cupcakes to cool in the pan for about 10 minutes before removing them to cool. 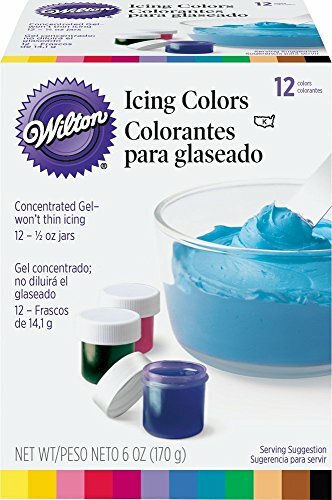 Add icing when fully cooled. Add the strawberry extract, salt, and 2 tablespoons of milk. Mix on medium speed for 3 minutes. I added just a touch of pink coloring gel to give it a slight pink look. Those sound amazing! i just love sour cream in backing, it adds such a sinful layer of flavor. Oh yum! This looks delicious. 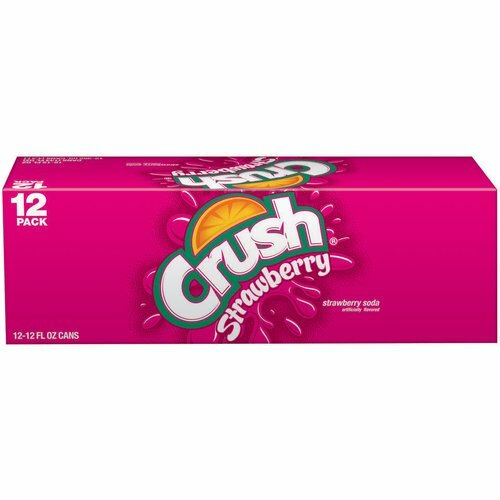 My son is a HUGE strawberry lover, I’m thinking this might be perfect for his next birthday. These look heavenly… (as well as your mint cupcakes…). 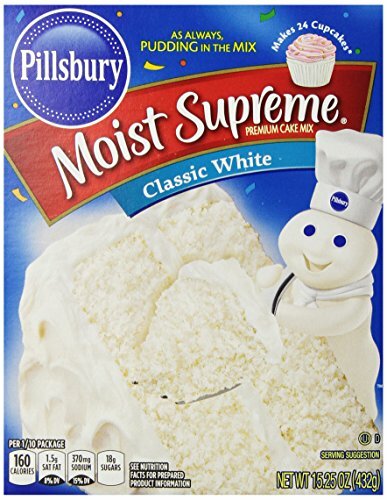 You have the best recipes here! YUM! Just added to my Pinterest page too! I need to be your neighbor/guinea pig! 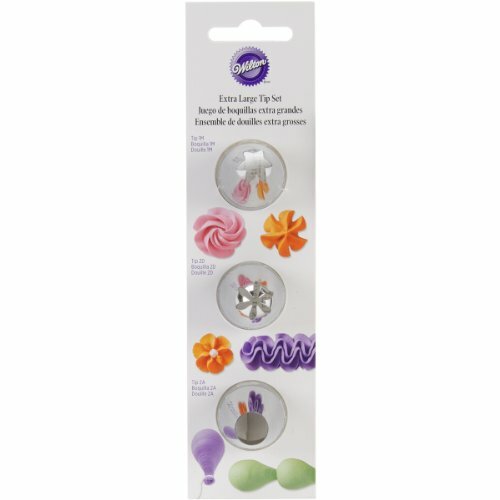 I could use some help eating these yummy treats!